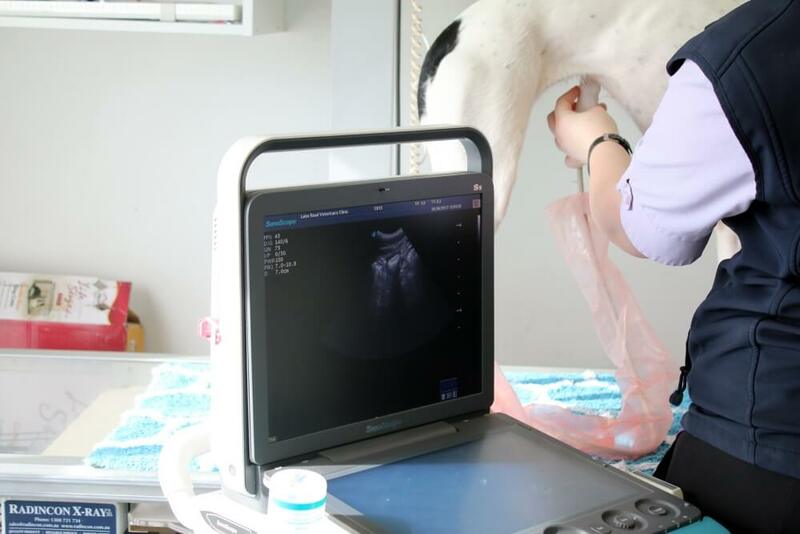 Medical imaging helps Lake Road Vet Clinic to look at what’s going on inside your pet without actually opening them up. Using medical imaging such as X-rays (also known as radiographs) and ultrasound, we can examine bones and soft tissue to diagnose conditions from fractures (broken bones) and bone cancer to pneumonia and pregnancy. 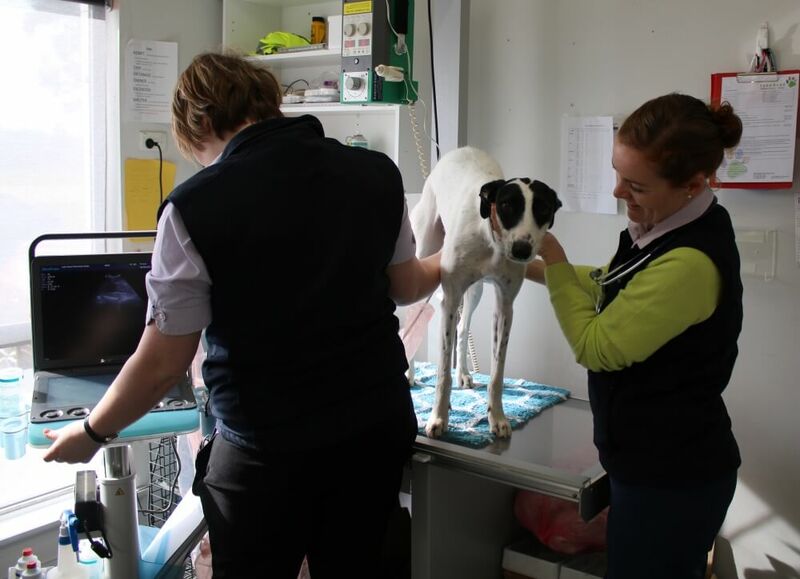 Lake Road Veterinary Clinic’s state of the art digital X-ray machine allows us to process and examine X-ray images of your pet quickly, aiding in diagnosis and treatment of many conditions, including in some dental examinations. 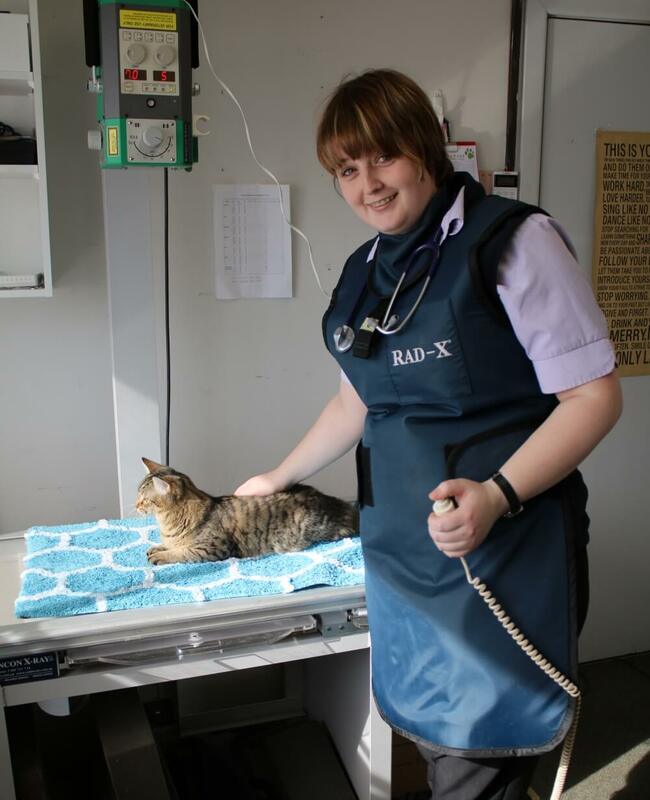 Depending on what area needs to be X-rayed, your pet may require sedation at our Wagga Wagga vet surgery.